Computer Upgrades with TEKEASE, are easy! 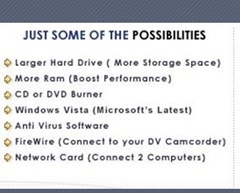 It’s never been easier to upgrade your computer. 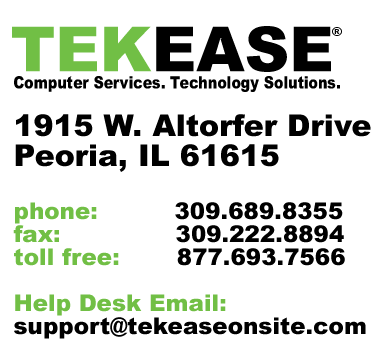 TEKEASE technicians can add the latest in hardware and software to your computer during the Tune-Up or Windows Renew process. Not only will you receive expert advice on the best products to fit your needs, you’ll also have the opportunity to have the technician walk you through the basics of using your new hardware or software. You would think that all of these extra benefits would cost a small fortune. Not true. 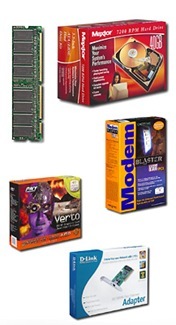 Our prices are comparable and usually better than most local computer retailers.